J.R.R. 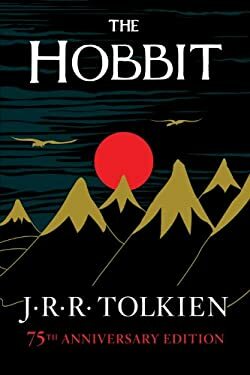 Tolkien's classic prelude to his "Lord of the Rings" trilogy ""
New (194 available) BRAND NEW. Over 1.5 million happy customers. 100% money-back guarantee. Make your purchase count: support Better World Books' worldwide literacy partners.